Now available at a special price is the 2018 Footjoy Pro/SL Golf Shoes - Only while stocks last. One of the biggest selling shoes of 2018 used by touring professionals around the world. Featuring Pittards - the world-class leather manufacturer that joined forces with Footjoy and produced the finest quality Chromoskin uppers. This full grain leather upper is durable, lightweight and waterproof. 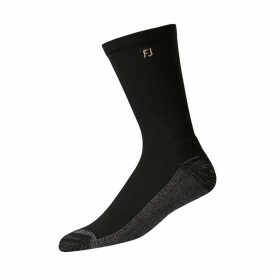 Ensuring ultimate comfort whilst keeping your feet dry even in the most adverse weather conditions. The PRO/SL outsole provides the perfect balance of comfort and stability with the benefit of (FTF) Fine Tuned Foam. FTF foam is considerably lighter than (EVA) Ethylene Vinyl Acetate used in the production of most competitors golf shoes, the proven shock absorption quality’s of (FTF) and the stability created is second to none. 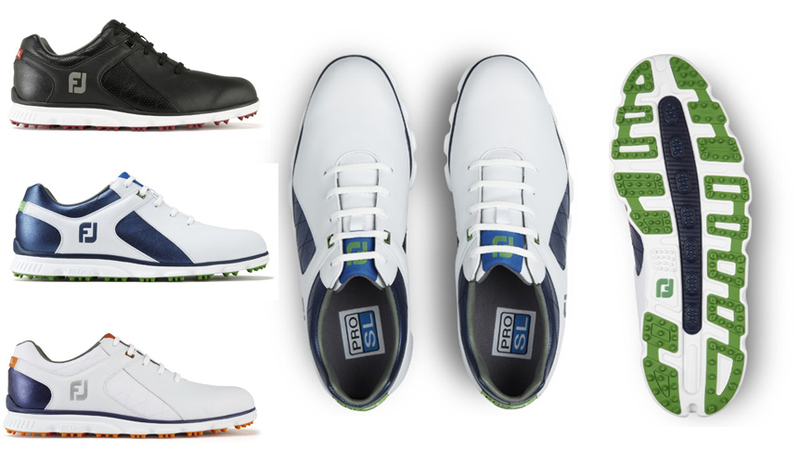 The Pro/SL features a spikeless sole design that ensures ground foot contact is always at the optimum level. The Footjoy Pro SL Golf Shoes come with a full one year Waterproof Warranty and benefits from a choice of fashionable colours and a range of sizes.